We offer accommodation in 3 apartments. 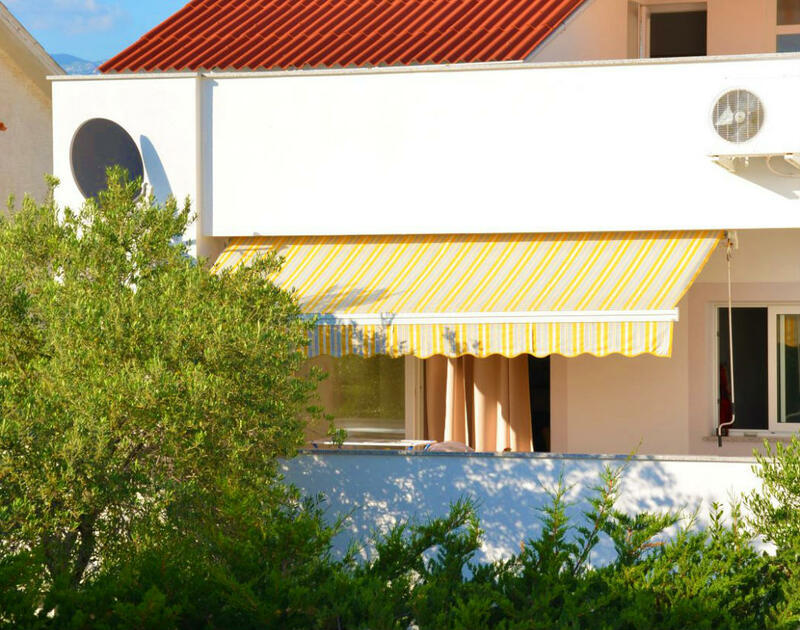 We are located in a quiet part of Novalja, 5 minutes away on foot to the first beaches and the center. Within 300 meters there are shops, restaurants, cafe bars and other facilities. The apartments are equipped with air conditioning, satellite / cable TV, wifi and washing machine. Guests have secure parking and use the grill in the yard. N +44° 32' 60" | E +14° 53' 19"